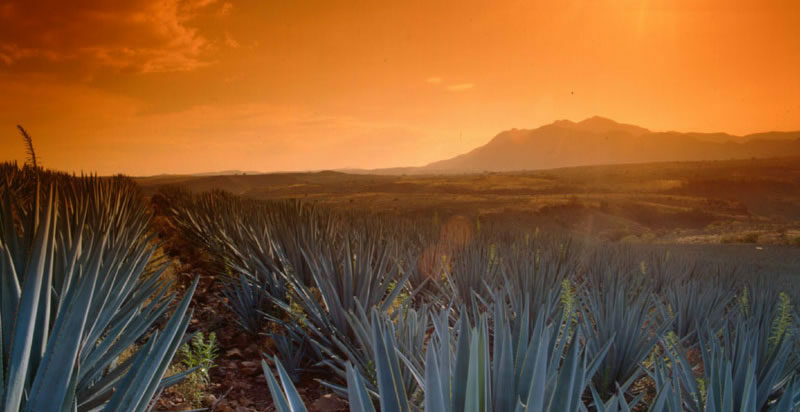 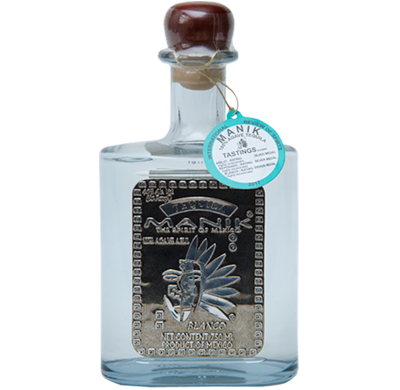 Manik Tequila is family-owned, boutique line of 100% Agave Premium Tequila that is produced from agave grown in the rich volcanic soils found in the lowlands of Jalisco, Mexico. 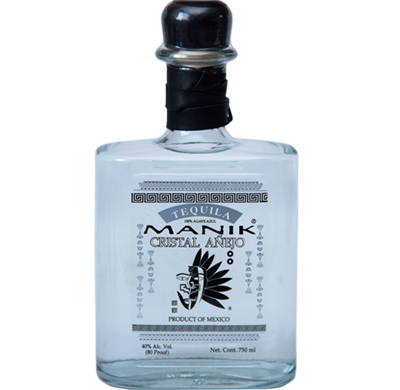 Manik Tequila is triple distilled for purity, in comparison to most of the corporate brands which are distilled two times. 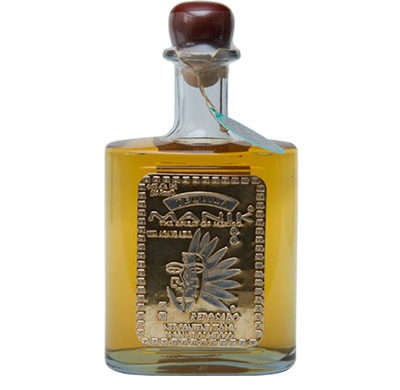 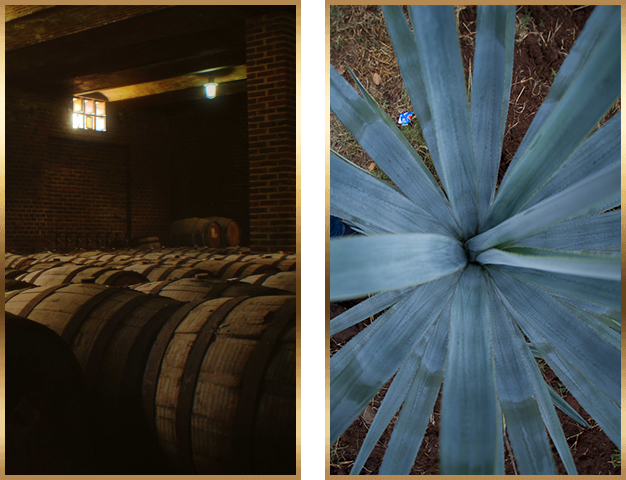 The lowland agave produces a robust, crisp tequila versus tequila distilled with agave from the highlands, which produces a more delicate, floral tequila. 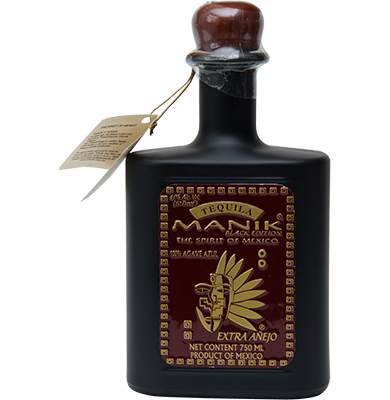 The name “Manik” comes from the Mayan god that embodies the values of dignity, strength, humility, honor and integrity.